Maverick was established in 1992 as a high value, quick ship solution to traditional solid wood furniture. Using new techniques in thermally fused laminates, Maverick enables our dealers to offer you a myriad of finish combinations with the look and feel of real wood. 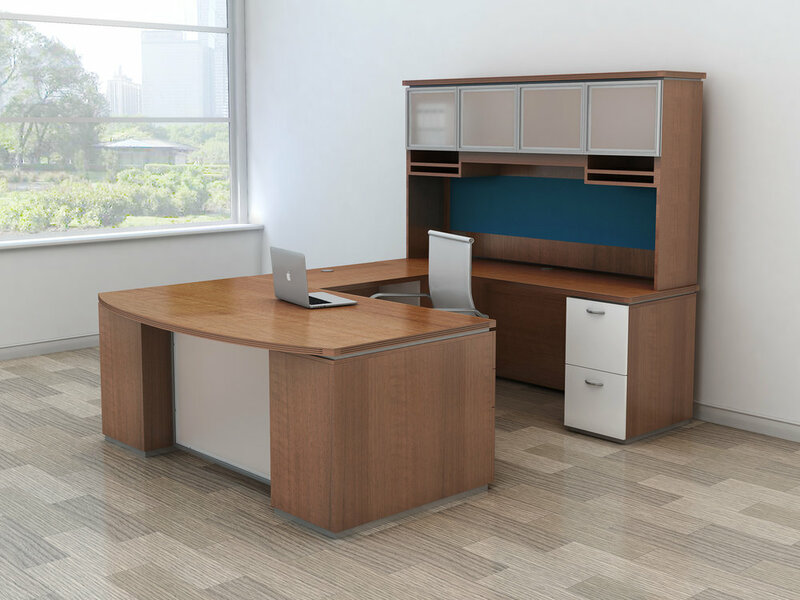 Our Signature Maverick Series combines classic all-laminate designs with the ability to mix and match any of our 20 standard colors to provide modern day durability for any office space. The crisp, clean, distinctive lines and extra design options clearly set the Canyon apart. 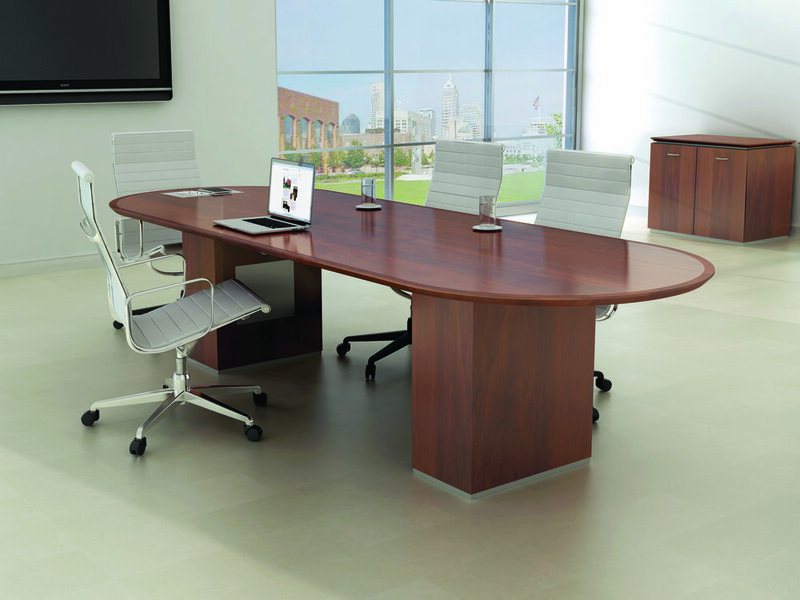 A truly executive series with furniture pieces to outfit the entire office suit. Combine colors and trims to make your own unique design statement. Available in our 20 standard color options. Made in the USA at state of the art facilities in California and Ohio. Beautiful in design, bold in execution, the Pacifica from the Maverick Desk Collection merges the elegance of tradition with the functionality of contemporary in this transitional aesthetic. Available in 11 standard colors High Gloss HPL for tops-with matched wood edge colors. All 20 standard colors are available for chassis. Made in the USA at our state of the art facilities in California. The crisp, clean distinctive lines and extra design options clearly set the Sierra apart. A truly executive series with furniture pieces to outfit the entire office suite. Combine colors and trims to make your own unique design statement. Available in 11 standard colors High Gloss HPL for tops-with matched wood edge colors. All 20 standard colors are available for chassis.